Learn essential goaltending skills that EVERY coach MUST know. 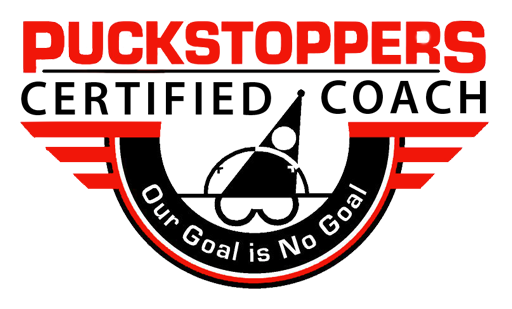 Help your goalies play better, enjoy the game more, and remain in it longer. Be remembered for teaching life skills and being a positive influence on young lives. 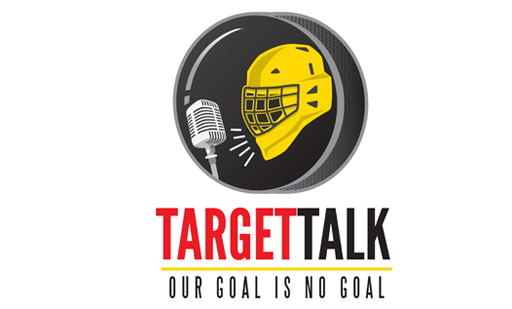 We teach you how to address the #1 concern of goalie parents in minor hockey. "So much super information for young goalies, Beauty! Just what the doctor ordered." 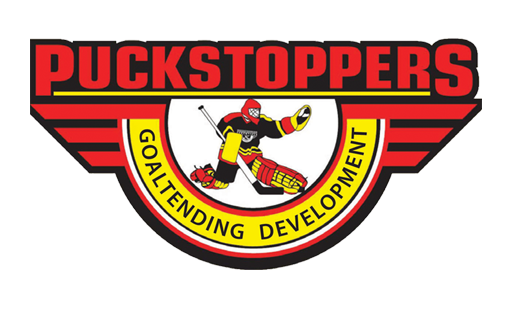 One of the longest-running goalie development programs on the planet (since 1988) with a Year-round operation. We have a genuine concern for your development with personalized attention. We have thousands of satisfied students from 19 countries, and counting! Chris provides what is missing from coaching programs and this is why this book is so important. Much of the information that is out there is too technical and unless you play the position it's difficult to understand, so misinformtion is given to the kids by minor hockey coaches who try to tell the goalies how they think the position should be played. I have never before seen information for coaches that is so useful, easily digestible, quick to read and easy to implement. Hockey coaches and parents everywhere will be thrilled with the content of this book! Finally! Chris Dyson answered the questions no-one knew how to ask. After 25+ years involved in the industry, it's great to see this grass roots level support and guidance for the most highly criticized, under-developed position in the game. 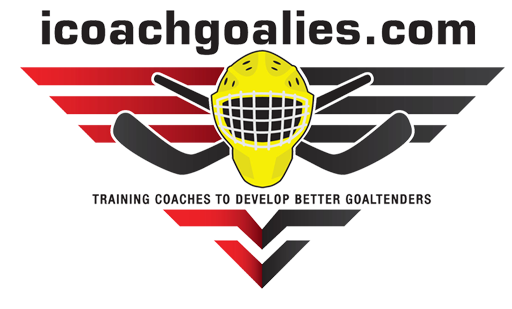 Providing coaches with the skills to properly work with their goaltenders is awesome and perfect. I cannot imagine a single coach not jumping at the chance to take advantage of such an opportunity, especially at the grass roots level. A lot of coaches aren't that eager to work with the goalie at all. They should be working to refine the goalies craft throughout the season. The game has dramatically changed, but one thing that hasn't is the core fundamentals of goaltending. Coaches at every level must be able to understand and teach these. Getting the essential core goaltending skills into the hands of grass roots coaches is perfect, it needs to happen. It is a discipline unlike any other. 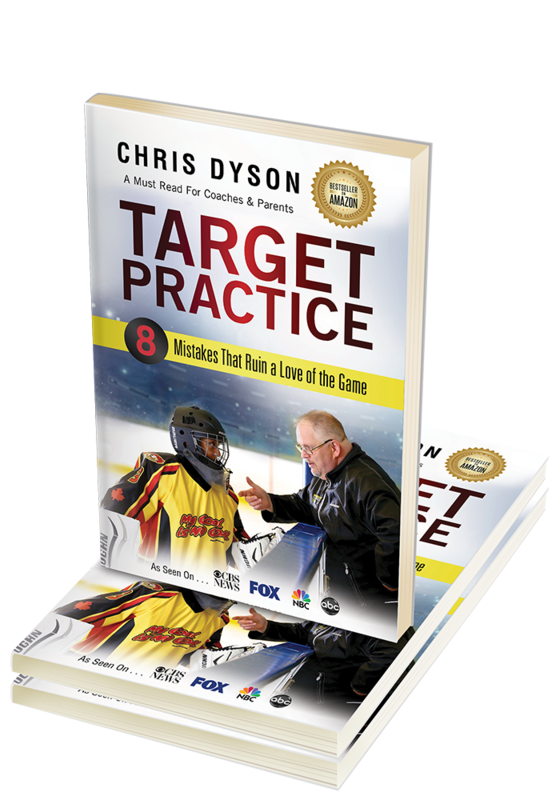 If the advice contained in Chris' book is made mandatory learning for minor hockey coaches, it will positively change the face of goaltending in North America.